It is always interesting when people reveal their true underlying belief system on social media. There is a coldness that lays there dormant in so many human beings. Is it better that they normally disguise it or is it better if it is revealed to everyone around? 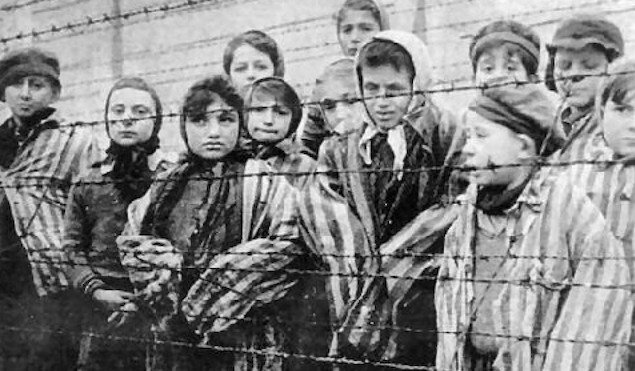 Never forget that there was no problem in Nazi Germany getting regular citizens to volunteer to put the Jews in gas chambers, even after those people knew what was going on. And the gas chamber employees had these gala celebrations when they got their numbers higher. Man’s ability to commit vicious, brutal and killing attention to other humans around them remains huge. You see that capability written right here, time and again. Are the people who want to hurt and depress weaker people, or humans they see as useless, mean and nasty as they are revealed to be what they are, or are they (in this new Trumpian world) simply correct? After being involved in so much violence in my earlier life I turned away and went in another direction. I hate hurting other people no matter how its done or for what purpose. Just a part of me now. But is it not that I was steeped in so much violence that allowed or forced that change? Most Americans never participate in any violence through their whole lives so how can I blame them for not knowing that their actions will come home to haunt them later. But it’s too late for the people who had to get put in the gas chambers and have extreme violence committed against them to be a part of the learning process. So much of learning at that level gets you dead in the education. Should the Jews have resisted much more violently to what was coming? Should the minorities and down and out resist much more violently right now for what is obviously coming? That violence I fear. I don’t necessarily condone it, but then getting dead to make a point is a pretty sad way to educate anyone.